Already have an active business account. Already have an activation code. Search for, claim or propose your business. Word of Mouth is the oldest, most effective form of Marketing. 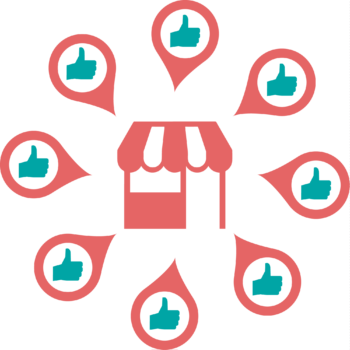 Increase your sales by getting referrals from locals in your area. Manage your business offers such as activities, products, services, and amenities. Get referral notifications and talk or meet directly with customers to sell your offers. Easily and freely pay 5% to 15% commissions on referrals you turn into sales. Track your referrals and sales history. Add manager and staff to your sales force. activities, products, services, and amenities. directly with the tourists to book your offers. commissions on referrals you turn into sales.